Essence Farm Day – Indoor = $8/g (incl. 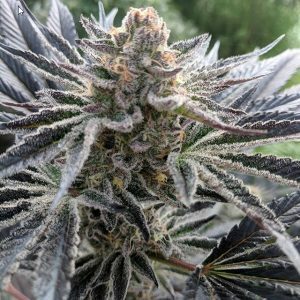 tax) Sungrown = $3/g (incl. tax)! Don’t focus on the faces! #focusontheflavors Thanks @essence.farm and @highlydistributed for the drop!